LEXINGTON, Ky. (March 5, 2019) — In the late 1960s, P.G. Peeples made his way to the University of Kentucky from the coal town of Lynch in Eastern Kentucky. He thought he would be a teacher – studies he focused intently on. Decades later, Peeples has been marking some 50 years as president/CEO of the Urban League of Lexington. There, he is known as a national leader in urban redevelopment, training and housing efforts. 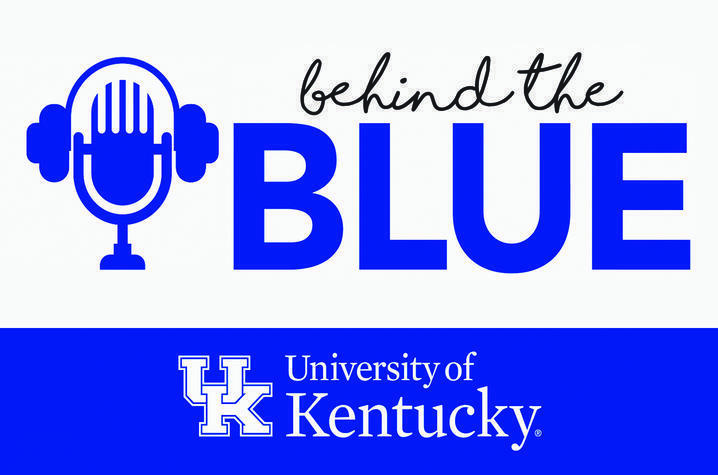 In this edition of "Behind the Blue," hear how UK helped prepare Peeples to not only to be a teacher, but a community leader across generations in Lexington and beyond. It’s a path he didn’t know he would take at the time, but one that has changed the trajectory of Lexington.